Texas Republicans really missed an opportunity to improve its senatorial representation when they didn’t pick Stockman for senate candidate in the GOP primary. 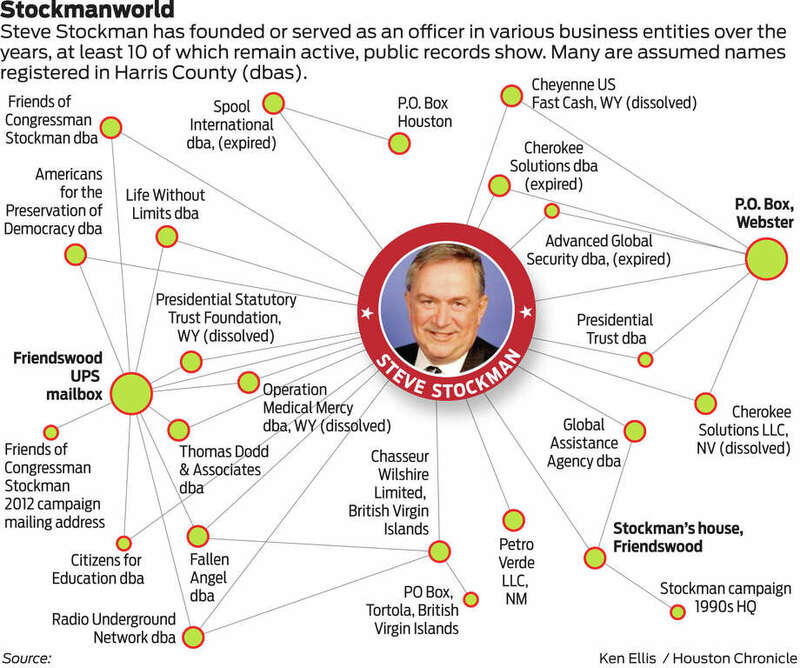 It doesn’t look good for Stockman. I will say it’s simply astounding how many people get rich in politics.